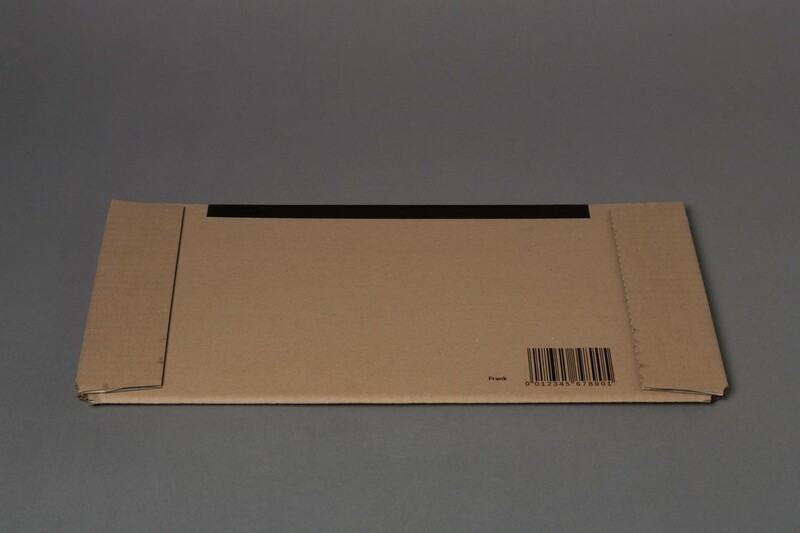 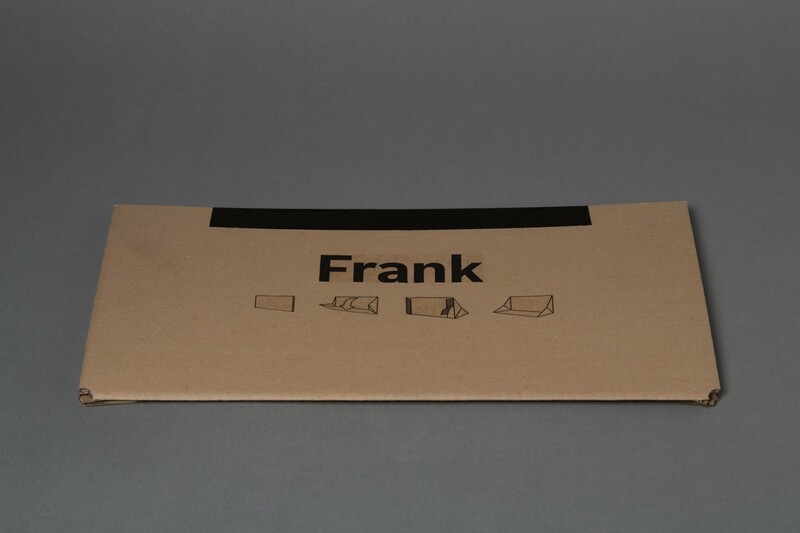 Frank was born as a relatively absurd packaging and graphic design project. 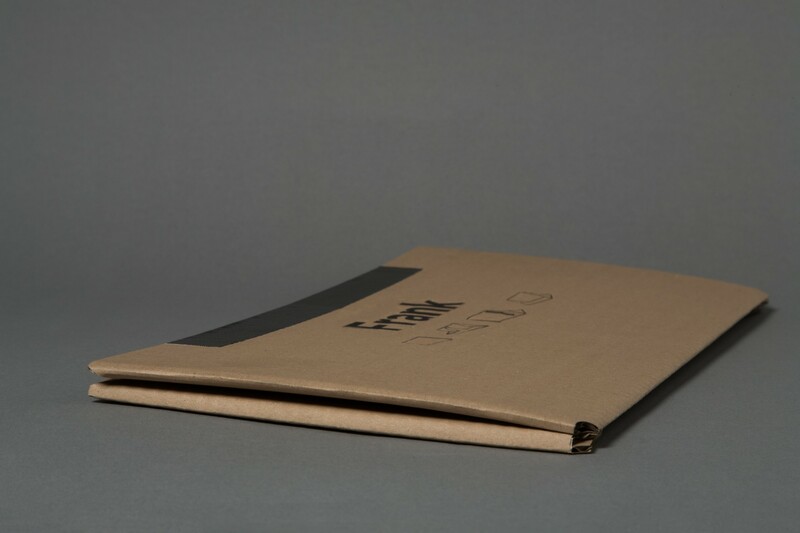 It then evolved into an ironic statement criticising modern furniture in the context of a nomad throw-away-society. 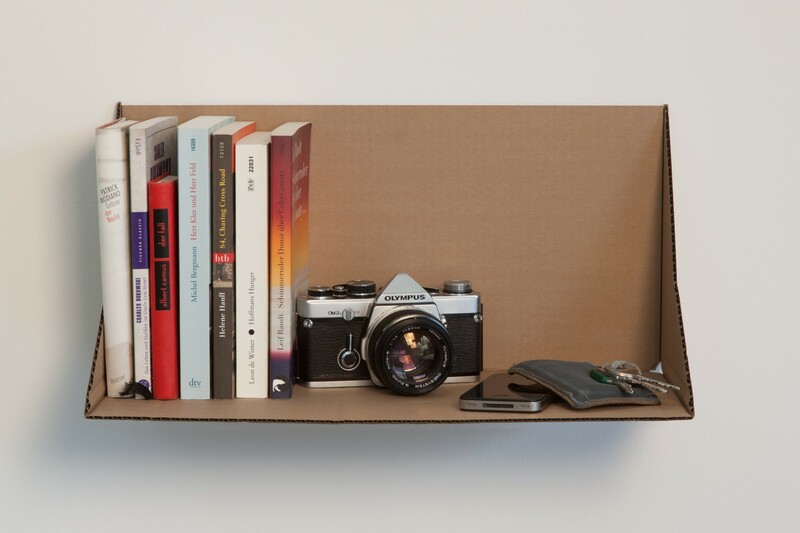 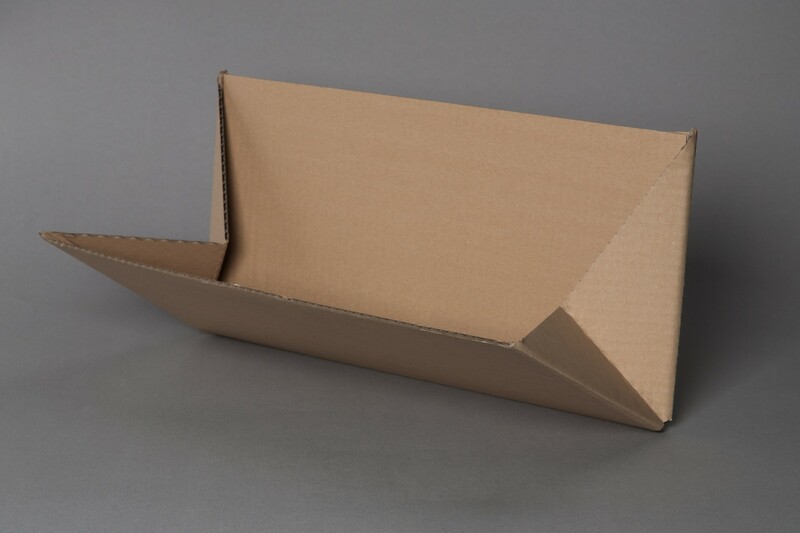 I liked the idea and simplicity of a shelf made out of cardboard and kept working. 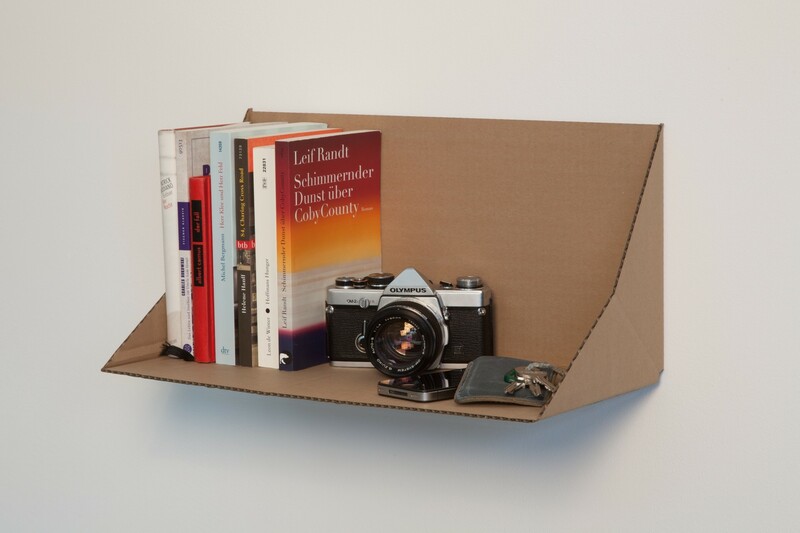 Cardboard Shelf is an evolution of the ironic Frank.